As Australia’s second most populated city (second of course, to Sydney) the thought of tackling the entirity of Melbourne in the space of three short days might have seemed overwhelming, were it not for the hidden gem that is the Lyall Hotel and Spa. 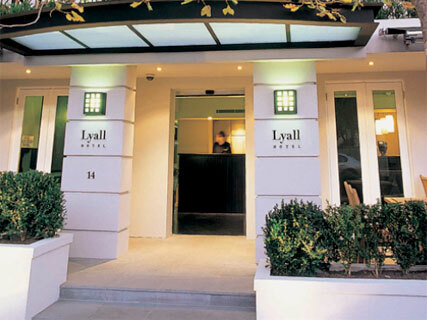 A small boutique hotel tucked away in the stylish South Yarra district, the Lyall is situated just a stone’s throw away from Melbourne’s Royal Botanic Gardens – which provides the perfect scenic stroll into the city centre. Consisting of just 40 luxury suites, the Lyall might have lacked in the ostentatious aesthetics that one usually associates with five star accommodation – which in my book, isn’t necessarily a bad thing – but it more than made up for this with impeccable attention to detail and intimate customer service. The front desk staff in particular, were more than helpful, and really able to look after us on a truly personable level – recommending nearby shops, restaurants and bars, as well as providing detailed maps, local transport details and tourist attraction times. While granted, you might not get a room with the most magnificent of views – but what would you want one for, when you’ll be spending all your time outside exploring all that Melbourne has to offer anyway? 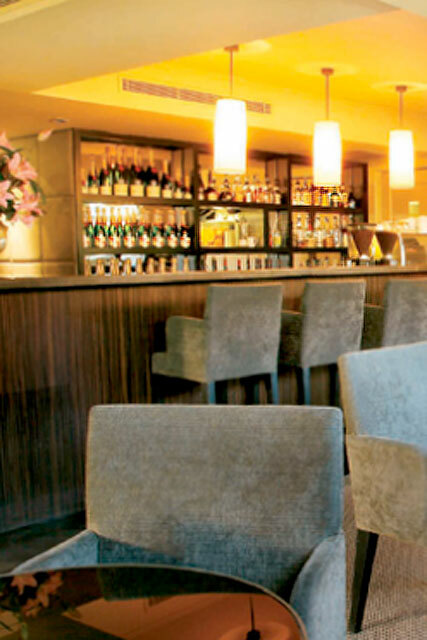 – what you will get is a uniquely stylish, soothing setting, perfect for winding down after a hectic day in the city. Then of course, there’s the spa. A modest extension to the hotel offering luxury products, facilities and and an extensive menu of treatments – but such is the demand, ensure you book your appointments well in advance to ensure you get the chance to experience this popular spa. Plus, as a side note, I can guarantee that during your stay you won’t fail to notice that Melbournites are a tad health-conscious – that is, they like to exercise, a lot – which has the tendency to make us Brits feel just a little on the unfit/lazy/generally unhealthy side. So you may want to console yourself with a treatment or two. 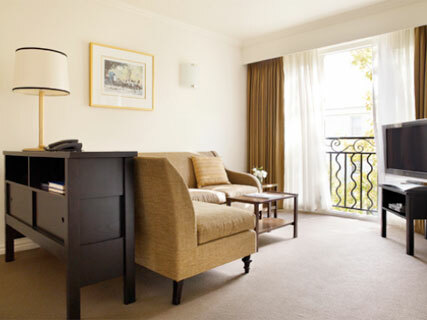 Details: The Lyall Hotel and Spa, 14 Murphy street, South Yarra, Melbourne, Victoria, Australia 3141 (+61 3 9868 8222; thelyall.com) Promotional hotel and spa packages start from roughly £165 based on two sharing for two nights. Suites are available from around £425 upwards, per suite, per night. For more information on Melbourne, see visitmelbourne.com/uk.